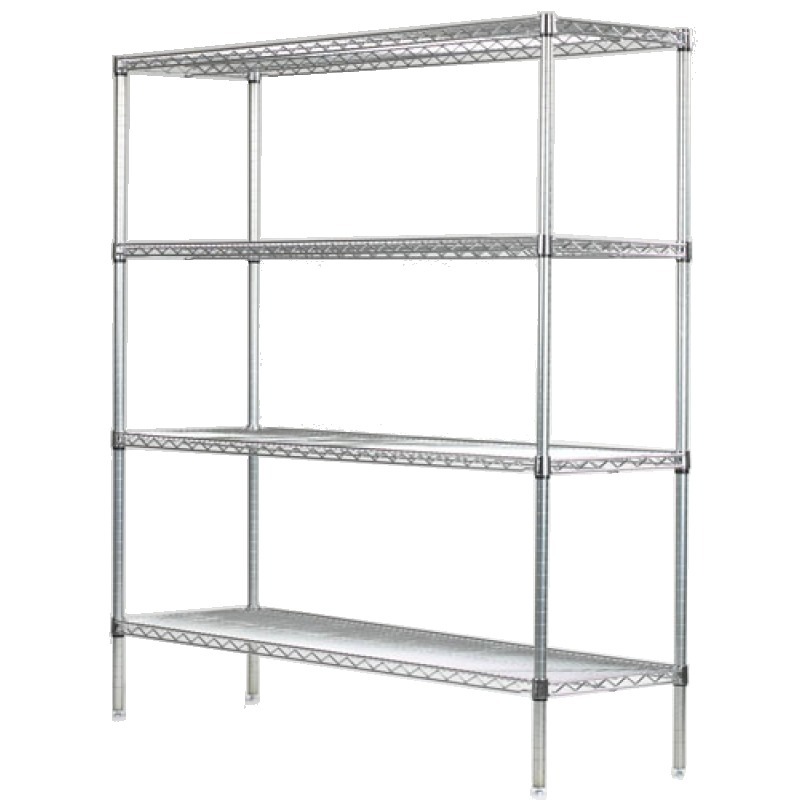 36 inch mobile wire shelves are perfect for organizing the garage or warehouse. They are strong for heavy items yet easy to move when fully loaded. The assembly process is simple and required no tools. Can be used for both stationary and mobile storage. Big enough to hold a bunch of things yet versatile and practical for everyday use.